Many therapists and surgeons refuse to use resisted open-kinetic chain (OKC) knee extensions with patients who have undergone ACL reconstruction (ACLR) for fear of tearing the ACL/increasing laxity. 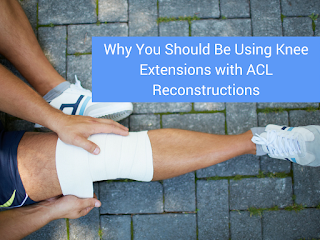 But when you look at the hordes of research on ACL reconstruction, you can absolutely safely and effectively use knee extensions with this patient population. In fact, there are many people out there, myself included, who think that refusing to even consider them after ACL surgery is doing a disservice to your patient. I apologize for all the study references, but I really want to show that there is plenty of research out there showing that knee extensions are safe to use. And I'm well aware that no study is perfect, but you can at least take some info from a study and look at overall trends across multiple studies. Why even bother discussing this, ACLR outcomes are good? No matter what we think as medical professionals, these numbers clearly show the outcomes aren’t good. The reasons for this aren’t fully understood and are most likely multi-factorial, but personally, I think inadequate rehab is towards the top of that list. What does the research say about quad strength in ACLR patients? To bluntly summarize all the studies out there, decreased quad strength is a great predictor for decreased function after ACL reconstruction. If quad strength is so important and so well researched, then rehab programs should place a heavy emphasis on regaining quad strength. And while just about every clinician will tell you they do, the research and outcomes clearly show otherwise. 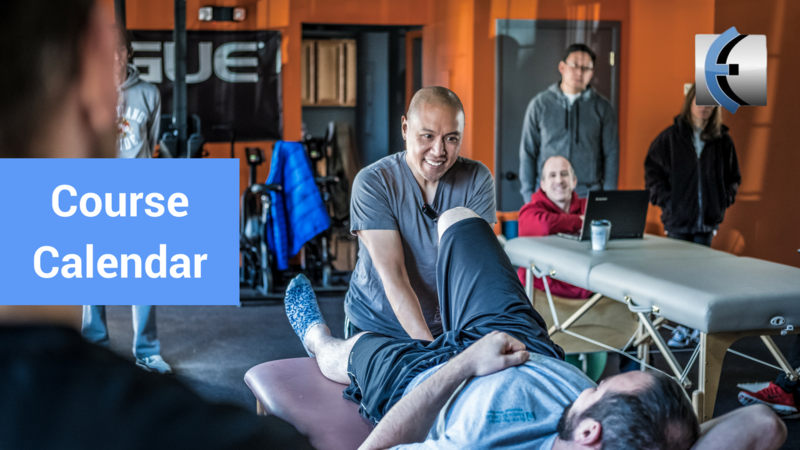 And I hate to break it to you, but quad sets and straight leg raises (SLRs) aren’t going to make your patient’s quad stronger (read about my distaste for SLRs here). 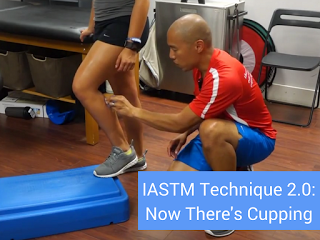 One of the most obvious ways to do this and probably the only way to truly isolate the quad for strengthening purposes is resisted knee extensions, but a vast majority of clinicians don’t use them or are afraid to use them. So, I’m going to provide you with information that will help clear up the controversy around this topic. What does the research say on ACL strain during different exercises? The most common belief is that OKC exercises increase ACL strain and are dangerous. When most clinicians talk about this, they frequently reference studies like the Henning study from 1985 and Wilk study from 1996 which showed increased shear forces with OKC exercise. The Henning study showed increased strain across the ACL with knee OKC exercise and recommended no OKC exercise for one year after ACLR. There are two major flaws with this study though. First, there were only two patients in the study and for most of the measurements, only one patient’s data was used. Second, these two patients had partially torn ACLs, so this data cannot be assumed for intact ACLs. For the Wilk study, the big question to ask is can an experimental biomechanical model predict the actual strain on the ACL (i.e. what is the actual correlation between anterior tibial translation and ACL strain). These results “demonstrate that these exercises affect the ACL similarly” and this similarity “leads us to question the practice of designing closed and open kinetic chain exercises as safe and unsafe.” And yes, I'm aware that there was no resistance with the active knee extension, but this data is still useful in understanding ACL strain in an OKC movement. Another important point to realize is that this study showed that CKC exercise produced strain across the ACL. So, for those clinicians who say that CKC exercises produce no ACL strain because there is no anterior tibial translation, this study proved otherwise. “The great concern about the safety of OKC knee extensor training in the early period after ACLR may not be well founded” (Morrissey MC 2000). Let’s touch upon when you can start using knee extensions with this patient population and its effect on laxity. 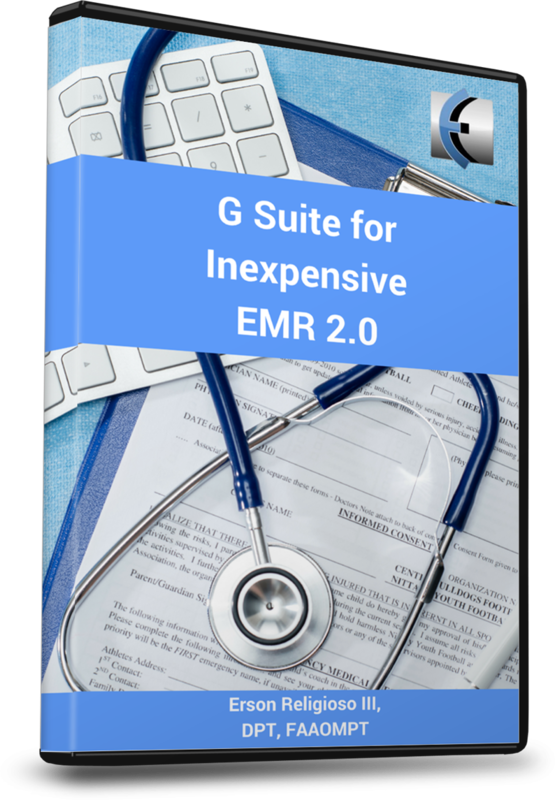 Many of the clinicians who use them wait until at least 12 weeks after surgery to start. This study showed that there was no difference in knee laxity when knee extensions were started at 4 weeks (in the 90°-40° range) versus 12 weeks (in the full range). This study also found no difference in knee laxity after performing OKC exercise (they started at 6 weeks). These are very telling findings as not only did early knee extensions not tear the graft, but they didn’t even change the laxity. 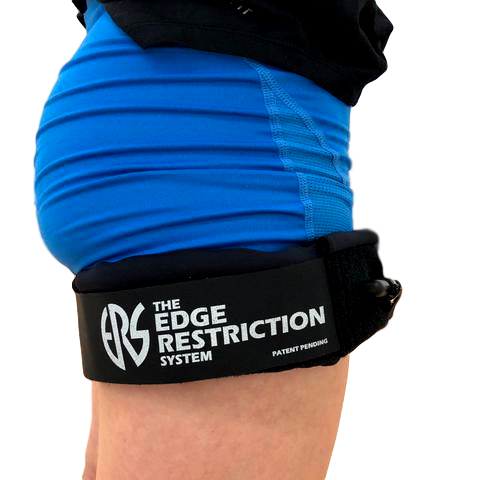 There are two easy ways you can modify knee extensions to ensure that you limit/reduce the strain on the ACL when using knee extensions. Put the shin pad more proximally (move it mid-shin instead of distal shin). The tensile force on the ACL is approximately half when the resistance pad is positioned mid-shin vs. by the ankle (Pandy MG 1997). This 1993 Wilk study demonstrated decreased tibial displacement with a more proximal shin pad placement during isokinetic knee extensions. While there may be greater anterior tibial shear forces during OKC knee extensions, do those forces equate to greater strain on the ACL graft? If there is increased strain across the ACL, is that strain at a level that can be problematic (native ACL strength is around 2000N)? Could the presence of some strain across a healing ACL graft be beneficial (we know it is for other connective tissue)? Overall, I have never heard of anyone tearing an ACL doing knee extensions. But I have heard of plenty people re-tearing their ACL after returning to their sport. Yes, closed-kinetic chain (CKC) exercise can help strengthen the quad, but some patients will never regain full quad strength with CKC alone. And to be clear, I’m not saying the deadlifts, squats, lunge variations, hip thrusts etc. should not be used – in fact, they are in all my post-op ACL programs at some point. Rather, I’m saying that you can’t isolate the quad doing CKC exercises only. The question to ask then is do CKC exercises provide an adequate stimulus to the quad? For some patients, maybe they do, but for other patients they won’t. One way we know this because of all the aforementioned data on the prevalence of quad weakness after ACLR. Even if single-leg closed-chain strength is the same, there can still be a significant quad strength deficit. The hip extensors (gluts/hamstrings) have the ability to compensate for weak quads during these activities. Or to put it differently, they can mask a weak quad. Here’s a real-life example I had recently: I had an 18 year-old female who was about 6 months out from ACLR who was able to perform a unilateral leg press at 80% of her uninvolved, yet when I tested her quad MVIC, her quad index was 51%. Pretty good CKC strength, yet a huge deficit in quad strength. And by the way, that number is way lower than what I expect from my patients as I hope for at least 80% by 6 months. But with this particular patient, I was adamantly told by the surgeon to never use knee extensions and I feel that is one of the reasons for her quad weakness. This study compared CKC alone to CKC & OKC (OKC started at 6 weeks post-op) and found no difference in laxity, a significant increase in quad strength in the combo group, and more patients in the combo group returned to their sport. I have been using knee extensions with my ACLR patients for over 10 years - in fact, I was taught to use them in school. And when I talk with other clinicians about using them, many of them tend to look at me with this “Oh my god, you’re crazy” look. Meanwhile, I’m thinking they’re crazy for not using them. I typically start using knee extensions around 4-6 weeks and I set up the patient so that the lower leg pad is mid-shin (instead of distal shin) and restrict the range from 90-40. 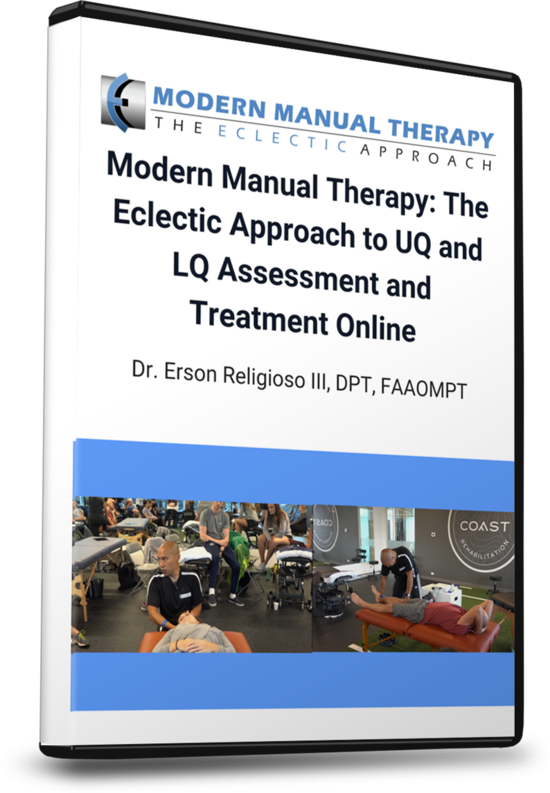 I progress each of those modifications over time and usually have patients doing full-range knee extensions with the pad by the ankle by 10-12 weeks. And I’m not afraid to load them up so the patient is doing tough work sets. Volume-wise it’s usually in the 4-5 sets of 6-12 reps depending on what phase of strengthening they are in. As always, each patient’s progression is unique. Yes, from time to time there has been a patient that knee extensions bothered them. 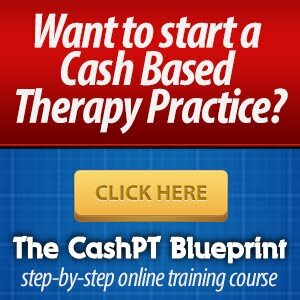 In those cases I just backed off them and revisited them at a later date – just like any other exercise that causes a patient pain for any other body part. I am a little more cautious/mindful with bone-patella tendon-bone (B-PT-B) autografts, but I have had patients with B-PT-B grafts who had no pain with knee extensions and I have had hamstring/allograft patients who have. That just goes to show that each patient has a unique recovery. Anecdotally, I feel that my patients have stronger quads and regain it quicker than others. And I feel that using knee extensions plays a big role in this (as well as properly executed NMES) as most other clinicians don’t use them. I couldn’t discuss quad strengthening after ACLR without talking about the effectiveness of NMES – for more on that read my prior post here. Using NMES and knee extensions on your patients will produce really good results in quad strengthening. I didn't want to get into rate of force development even though I think it is an important factor to consider when designing a patient's rehab program. It is being discussed, researched, and valued more and more, so keep an eye out for more info on it. You shouldn’t be afraid to use knee extensions after ACL reconstruction – they are not that dangerous. You should, however, be very afraid of allowing your patient to return to play with significant quad weakness; that is way more dangerous. Just like any other exercise, if it hurts….stop. Revisit it later.